SOKKS -MPTS® Explosives Detection Dog Training Aid will assist you to condition a dog to detect even the smallest amount of explosive material. 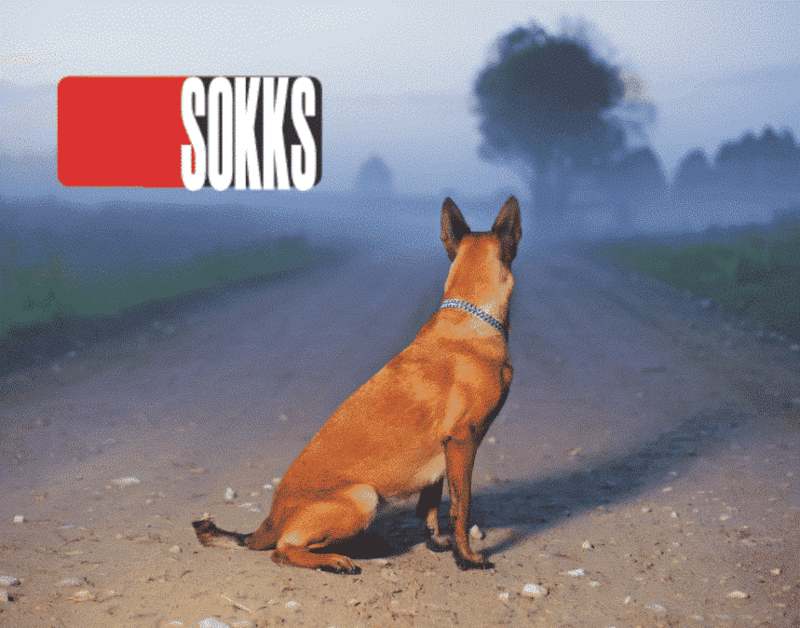 SOKKS -MPTS® Drugs covers all the odors needed to successfully train your dog detection teams to detect a wide range of commonly used drugs. SOKKS -MPTS® Arson covers all the odors needed to successfully train your dog for your fire investigation unit team. SOKKS -MPTS® Cadaver will assist you to train your canine to detect both deceased and live humans and human only blood. SOKKS-MPTS® BEDBUG Real Odour No contamination using LIVE bedbugs. SOKKS®-MPTS Special – Order a specific scent if it has an odour we can produce it for you and your team. SOKKS-MPTS® was created by Professor Wolf Kafka and scientists in collaboration with canine units of The United States and Austria. SOKKS ® product is “REAL” odour. ALL SOKKS products are SAFE to handle, store and transport. You can train any number of dogs in the same place on different target odours, because no residue is left by the tubes. The Future for in-service training of police, military and civilian drugs, explosives, cadaver and accelerant (arson) dogs just got a whole lot easier and safer. The SOKKS-MPTS® process was developed in Germany in the late nineties and has been a standard training system for the many police deetection dog units worldwide since 1997. The system allows safe handling of all odors including drugs and explosives training aids without the need for special precautions, storage or transport. Training times for dogs are measurably shorter. SOKKS-MPTS® is not pseudo it is pure odour. SOKKS-MPTS® is the first and only training system that uses minute quantities of PURE odour to condition a detection dog. It is completely free of the inherent contaminants such as wrappers, fillers or cutting agents that are present in other dog training aids today.